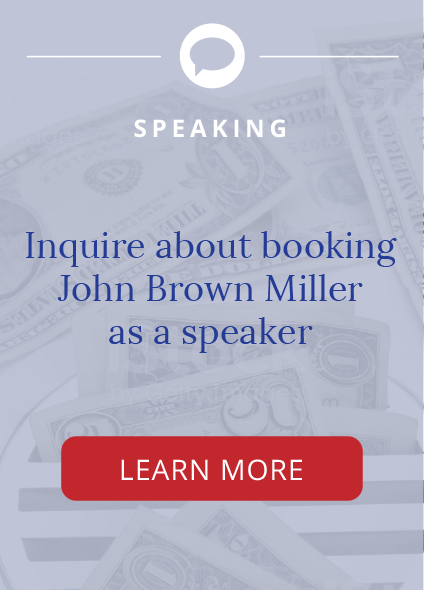 John brings the world’s experience in infrastructure delivery to every speaking engagement, always with a practical focus on value for money. Through his 5 speaking topics, John offers insight on practical business, legislative and contractual solutions for the world’s burgeoning public infrastructure needs. To check John’s availability, please contact shelby@zilkermedia.com. To learn more about John’s speaking engagements, please refer to the descriptions below. Why everything you think you know about infrastructure privatization is wrong. What we build has followed what the private sector invented. Access is the permanent reason infrastructure is public, because public access allows government to regulate networks. Government operation is a second reason infrastructure is public, though grossly inadequate funding of maintenance has created a real crisis for public operation across the United States. 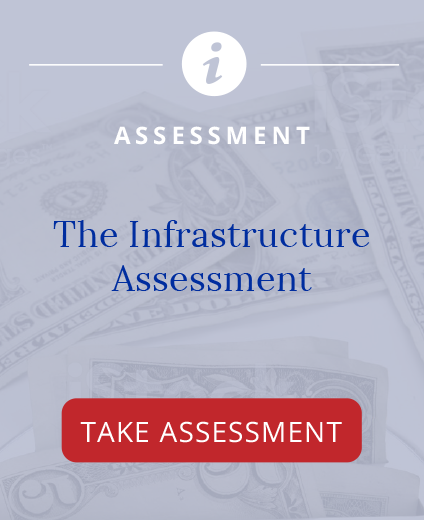 Procurement mechanisms will continue to change, to solve the deferred maintenance problem. For large complex projects, like LaGuardia Airport, where the risk of integration is very high, it is in the public interest to place integration and production risk in the private sector. Dr. Miller’s approach offers a practical combination of best procurement and enterprise risk management (ERM) practices to produce unique opportunities for massive life cycle gains in value for money across core infrastructure networks. 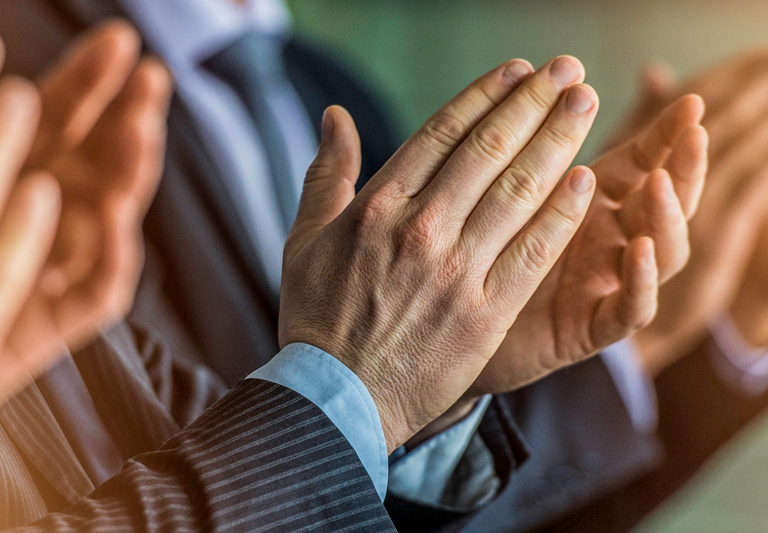 This combination creates the flexibility governments, vendors, and contractors need to get effective action, at the right time, in the right place, at the right cost – across entire public infrastructure networks. Dr. Miller literally wrote the book on infrastructure delivery and finance, and was a reporter on the American Bar Association’s 2007 Model Code for Public Infrastructure Procurement project (MCPIP), which provides “best practices” in procurement to America’s 90,000 state and local governments. Moving people, goods, and information more quickly at lower cost has been a common public purpose since George Washington left his Potomac Canal development in 1789 to become President of the United States. Our infrastructure platform allows information to flow, goods to move, and people to work. No nation has been better at moving people, goods, and information over networks. Yet, America has much to learn from other nations around the world, specifically in the areas of procurement practices and enterprise risk management. There is an opportunity for governments, at every level – who are willing to build enterprise risk management systems, and adopt open competitive procurement models – to get real value from the last 35 cents of each life cycle dollar spent on core infrastructure. This is a “bottoms up” approach – that applies skilled labor sooner, where it matters. Avoided costs come from changing how we manage, not from reductions in labor and materials. Officials can manage long-term public expenditures on capital and maintenance to achieve specified levels of service, while managing risk, and putting up to 35 percent in avoidable costs to productive use.